Improvements in dispatch and driving go a long way. Well before your business has rendered any service, or attended to the customer’s need or problem, the customer has formed an impression. Perhaps they have even appreciated something about you. Often this impression is based on how quickly you reached their site responding to their call. Since the time they called you, and you said you were sending a technician or a team, they have been wondering how long it would take, and if they would have to call you again. Now you can update customers on estimated arrival time, and ensure the driver is taking the quickest route based on the latest road and traffic information. This real-time data allows you to know which driver can reach the customer and how many minutes it will take, rather than only knowing how far away they are from a target site. 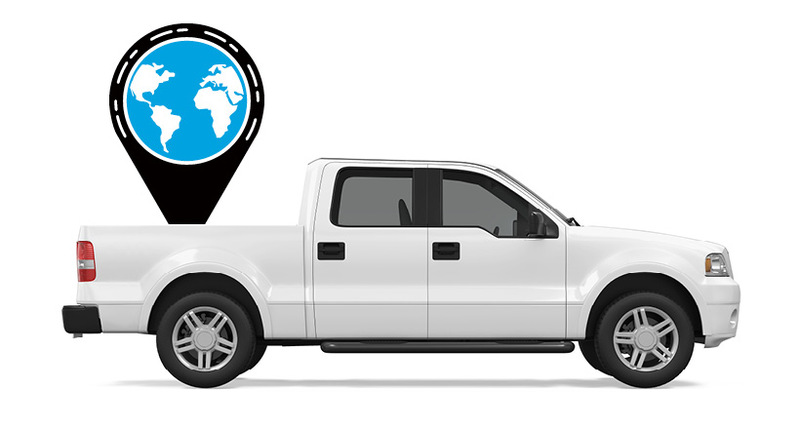 GPS-powered dispatching takes the guesswork out of fleet management! Improved dispatching is not only great for customer service. It directly saves fuel. ‍Among other significant worries related to fuel wastage is engine idling. Some drivers in your commercial fleet spend hours vehicle idling each month. You want to do something about it. You want to be able to curtail it when the driver exceeds a certain number of minutes. An idling alert from your GPS fleet tracking solution can help you with this. It’s not only friendlier to the environment, but you will also have reduced engine wear; and saved fuel expense with each instance. 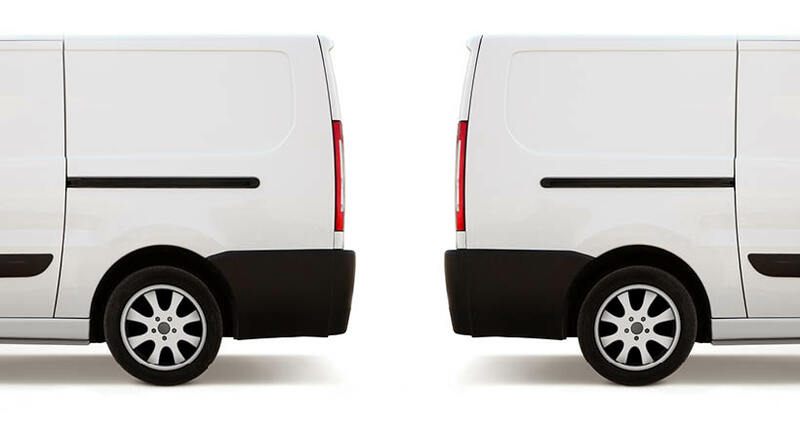 While you are determinedly trying to address how to improve fleet mileage, there are some things that neither your fuel card supplier nor your mechanics can help you with. These include aggressive driving behaviors—such as hard braking, abrupt acceleration, and speeding—which can lower mileage by one-third on the highway, as per the Dept. of Energy. An experienced Telematics solution provider can help you tackle these problems and guide your fleet team towards reducing operational costs with a combination of driver coaching, rewards, and in-cab alerts. For instance, did you know efficient fleet management can drive as much as 53% improvement in wear and tear on vehicles which reduces fleet management expenses? Fuel card integration is helping many fleet managers to monitor fueling frequency—to see when and how much fuel was bought by a driver. It eliminates many kinds of malpractice (like including non-fuel items) during refueling and also curbs after-hours use of vehicles. A zealous fleet manager will not overlook any opportunity to improve fuel economy, such as ensuring correct tire pressure. Under-inflation can hit mileage (Dept. of Energy findings) by up to 3%, and reduce tire life. Implementing all of these measures together can result in significant fuel savings for the fleet. 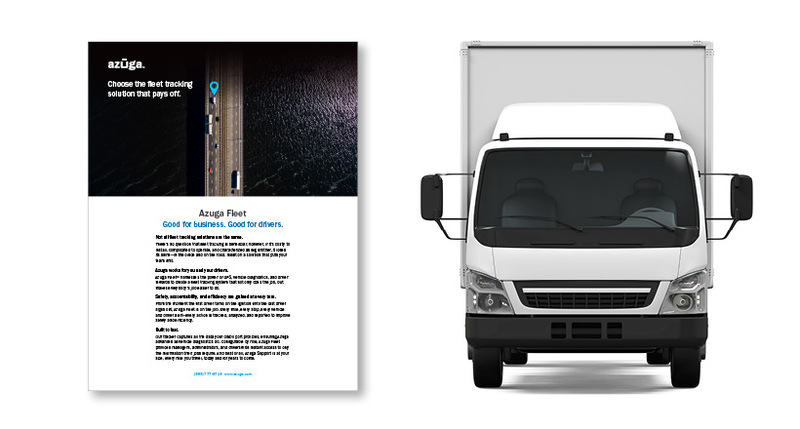 ‍At Azuga, we advise our fleet customers on ways to modify driver behavior, offer a driver rewards scheme, and improve the fleet safety score to be eligible for monetary benefits from the vehicle insurer. Many customers from different industries and with widely varying fleets have reported significant improvements within weeks of deployment, and have continued to improve performance in subsequent months. G&B Transportation Ltd has a fleet, nearly all Class 2, of multi-axle flatbed trailers and other specialized trailers. The models include Volvo, Kenworth, Western Star, and Peterbilt. The fleet averages a distance of 5,602 miles per vehicle per month. They are an experienced and dependable flatbed transportation company with multi-axle trailers, b-trains and slider kits. G & B’s specialty is steel and they transport a wide variety of products in Ontario and the U.S. Besides general flatbed freight and machinery, they transport steel coil and plate, aluminum, concrete, building supplies, and pipes. As you can readily see, the fleet has significantly decreased the incidence of negative driving events and sustained this safer fleet performance month after month. This not only improves the fleet safety score but also saves dollars each month in fuel as well as maintenance. On a lighter note,as was once said about Christopher Columbus: “Look how far he got on just three gallons!” Imagine what your business could realize with these improvements.